VANCOUVER – The business leadership organization Identity Clark County (ICC) has appointed Keith Richards of Corwin Beverage Company to its Board of Directors, and named Elie Kassab of Prestige Development its first emeritus director. 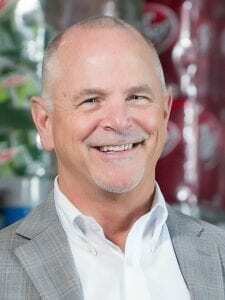 Richards became CEO of Corwin Beverage in 2016, bringing 30 years of private company leadership to the 75-year-old iconic food and beverage distribution company which is based in Ridgefield and employs 150. The Seattle native has an MBA from Grand Canyon University and an accounting degree Central Washington University. Kassab is the first ICC investor to hold the Emeritus Director title that was formed in 2017 to honor business leaders who continue to advance ICC’s community-building agenda after many years of board leadership. 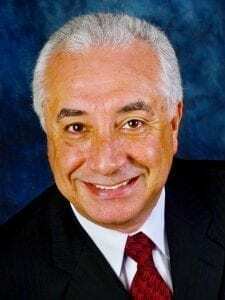 Kassab, a long-time real estate developer, jeweler and philanthropist, is CEO of the Vancouver-based property development firm Prestige Development.